Lakshmi Narayan Temple or Birla Temple dedicated to goddess Laxmi is located over a small hill and provides complete view of Bhopal city. 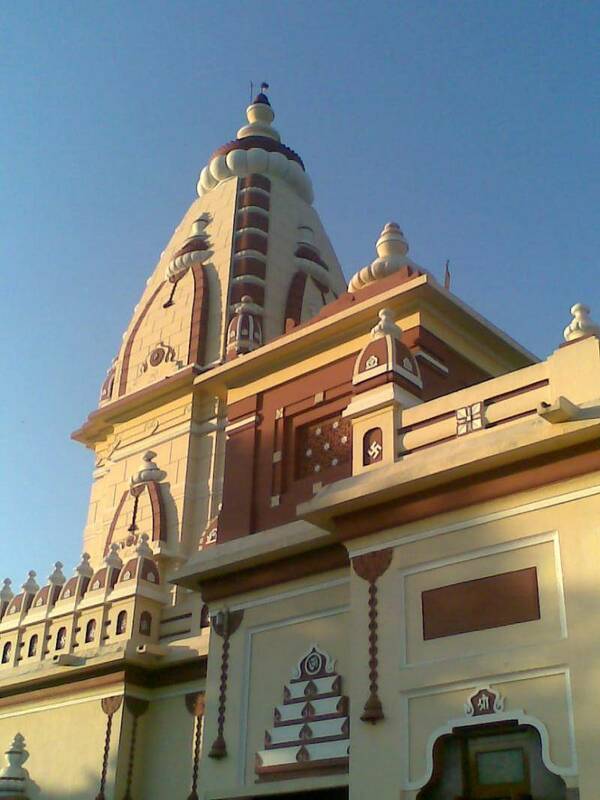 Lakshmi Narayan Temple also houses lord small temples of Lord Shiva and goddess Parvati. This temple along with its greenery provides complete spiritual atmosphere for devotees. It is surrounded by lush green lawns with fountains. Temple also consists of many small shrines and is open for people of all caste and creeds.